From the West to the Coast. 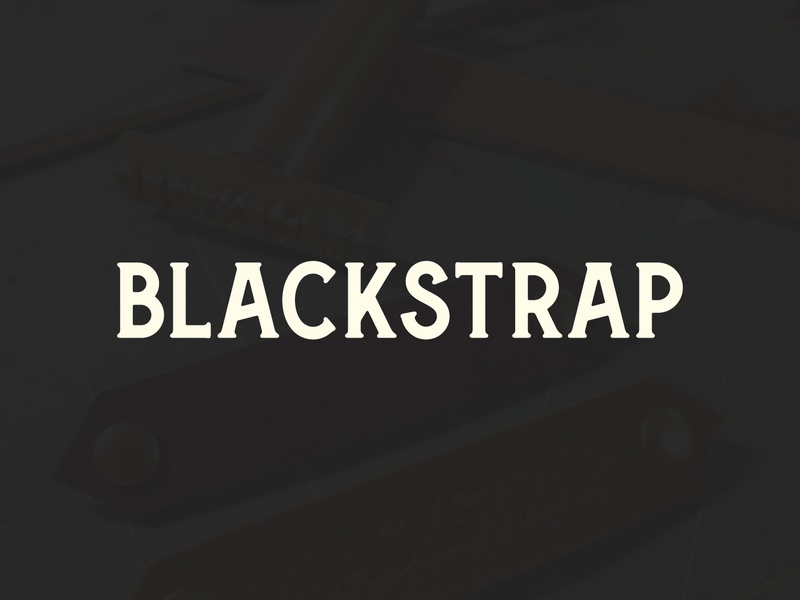 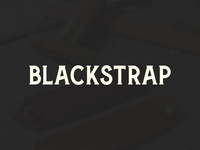 Blackstrap 01 — Custom typography for branded wordmark. 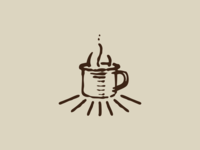 Matchbook Paradise — Something brewing. 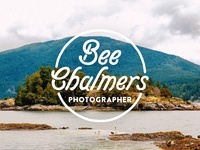 Bee Chalmers 01 — Branding for Vancouver photographer. 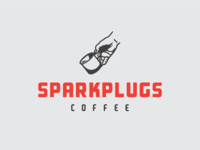 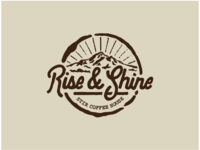 Sparkplugs — Coffee brand concept. 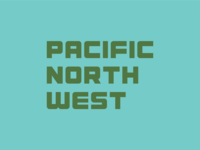 PNW 02 — Proposed type concept for West Coast apparel company. 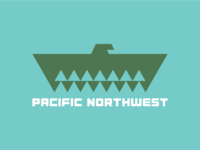 PNW 02 — Proposed concept for West Coast apparel company. 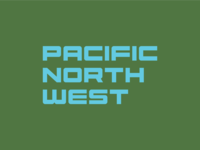 PNW 01 — Proposed type concept for West Coast apparel company. 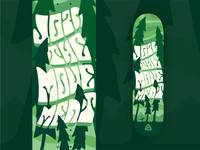 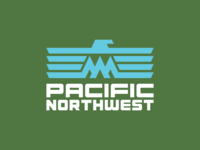 PNW 01 — Proposed concept for West Coast apparel company. 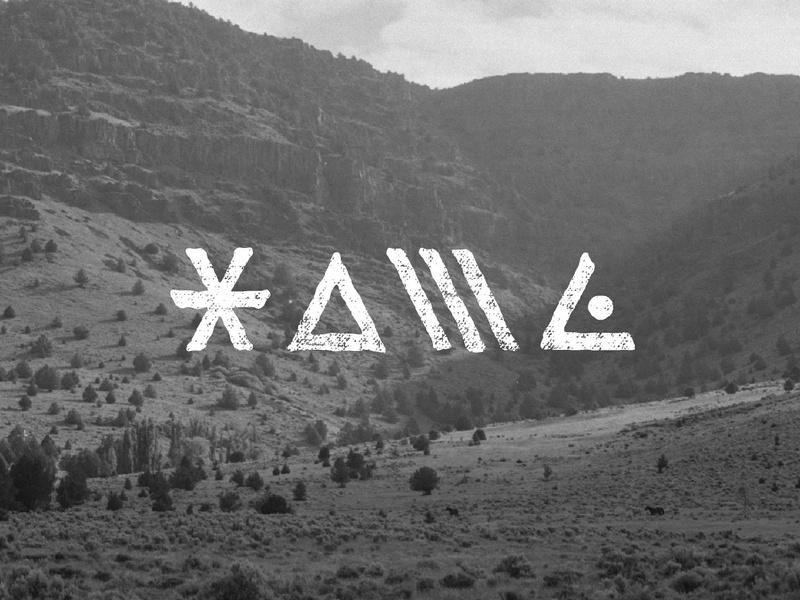 HOWL — Original lettering for an art venture I'm setting out on. 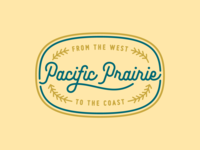 Pacific Prairie 02 — More exploration. 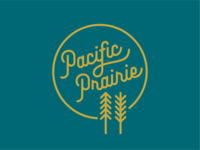 Pacific Prairie 01 — Extension of freelance identity. 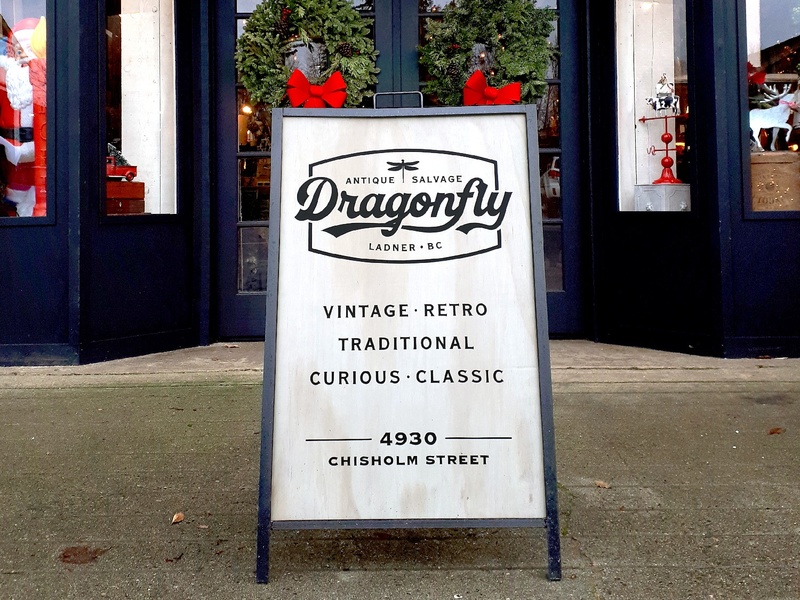 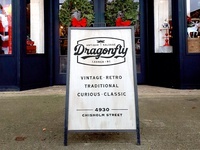 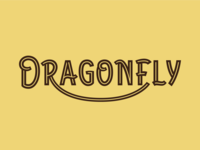 Dragonfly Antique & Salvage — Hand painted exterior signage. 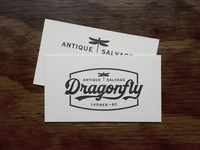 Dragonfly Antique & Salvage — Business cards printed on off-white cotton. 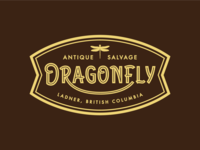 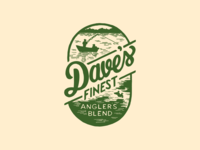 Antique Shop Badge — A proposed badge-style logo application for a local antique shop. 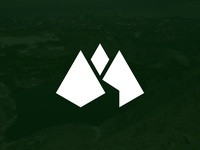 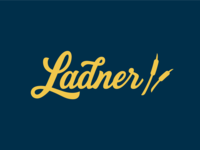 Lead the Way — Brand icon for a project management company on the West Coast. 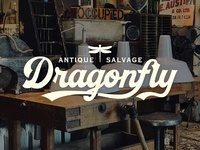 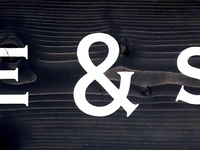 Antique Shop Lettering — Proposed lettering for a local antique shop rebrand.